Saker said the game was slipping away from their hold, but taking wickets at crucial times choked Indian chase. 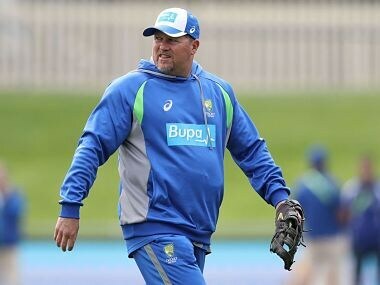 Bengaluru: Chief coach David Saker was a relieved man after Australia broke their overseas losing streak with a 21-run win over India but said he was not too happy with the team's performance during the fourth ODI. "It wasn't one of our great performances. I thought we batted well up to the 43rd over. We did not end well as we thought," he told reporters after Australia overcame India in the fourth ODI on Thursday. "We did not bowl well at the start. But we ended up winning which is a relief. The boys are really happy as well that they've got something out of it." Courtesy David Warner's spectacular 124 in his 100th game and some good death bowling, Australia defeated India by 21 runs in the fourth ODI to break their 11-match overseas losing streak. "We took wickets at the really important time which was crucial. The game at times was slipping away from us but when it was we took a wicket which put the pressure back on the Indian team. I thought our last ten overs were particularly good," he said. On Adam Zampa, Saker said the series was a good learning curve for the wrist spinner. 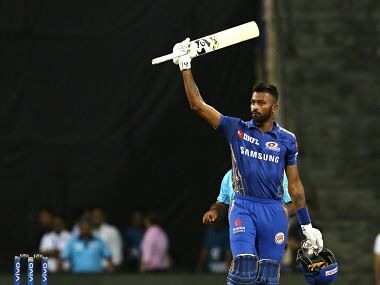 Zampa was dropped after Hardik Pandya blasted him for three consecutive sixes and changed the complexion of the first ODI at Chennai. Saker said Australia wanted to field Ashton Agar for his ability to control the game, but selected Zampa for his aggressive attitude and wicket-taking abilities. "We thought Ashton can control the game a little bit better than Adam. But, Zampa is a really good wicket-taker and quite an aggressive bowler. 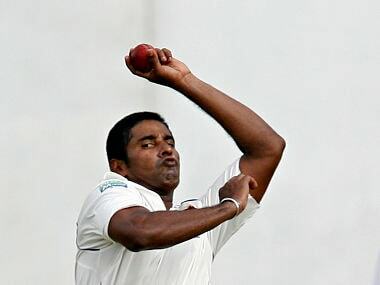 He came in today and bowled some really good balls," Saker said. Zampa was included in the match because of non- availability of Agar due to injury. While Australia rejoiced at the much-needed victory, miles away English cricket was left to deal with an embarrassing situation after all-rounder Ben Stokes was arrested in a street brawl and was suspended from national duty. Asked about Stokes, Saker said he knows Stokes personally and he is a good man. "I know Ben personally. I feel he is a good man, but I am not going to comment on something that has happened in the English rooms," he said. Stokes, 26, was arrested in Bristol in the early hours of 25 September following England's 124-run win in the third ODI in the South-west city on September 24. "They (ECB) have to deal with it (Stokes' incident) themselves. 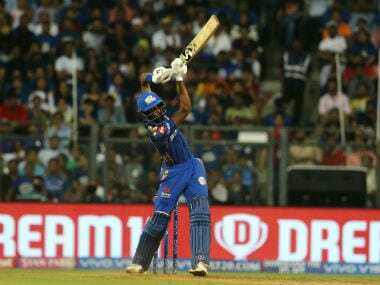 It is their decision to make and we would just, concentrate on our game and play well in the rest of the remaining matches in the series," he said. India captain Virat Kohli too was posed a question on Stokes and he also declined to make any comments on the incident, saying it is an off-the field matter. "It is something that has not happened on the field, so as an international cricket captain, I don't think I can have any views on that. It is a very personal matter and I would not like to comment on that," he said.